Belgium is one of the best and most peaceful places to live in Europe and on Earth. Situated in the heart of Europe, this small country holds a special place. 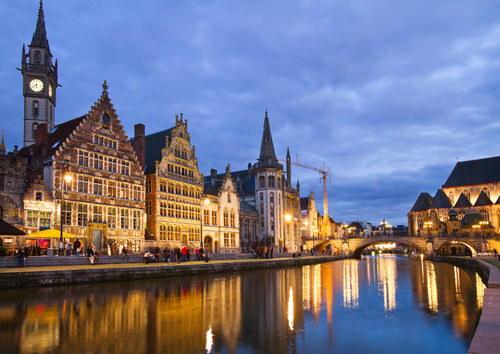 Brussels, the capital of Belgium, is home to the European Union and NATO.